California Senator William Monning wants to make his state the first in the nation to require warning labels on soda and other sugary drinks. Democratic Sen. William Monning’s bill proposed Thursday would require the warning on the front of all beverage containers with added sweeteners that have 75 or more calories in every 12 ounces. The new bill is backed by several public health advocacy groups. The first proposal of its kind would put California, which banned sodas and junk food from public schools in 2005, back in the vanguard of a growing national movement to curb the consumption of high-caloric beverages that medical experts say are largely to blame for an epidemic of childhood obesity. More than a third of all US adults and nearly 17% of children between the ages of 2 and 19 are obese, according to the Centers for Disease Control and Prevention (CDC). 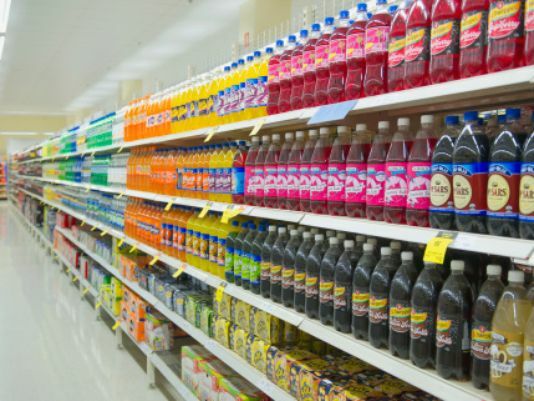 State Senator Bill Monning, who sponsored the warning label bill and whose effort to push a state tax on sugary drinks died last year, said the new measure was crafted in such a way as to address criticism leveled at other measures. CalBev, the California arm of the American Beverage Association said in a statement that it is misleading to suggest that soft drink consumption is uniquely responsible for weight gain. “Only 4.0 percent of calories in the average American diet are derived directly from soda,” they said.